Sony will shift its European headquarters from Britain to the Netherlands to avoid Brexit-related customs issues, but operations at its current UK company will remain unchanged, a company spokesman said Wednesday. "We are moving the location of our European headquarters' registration to the Netherlands" by the end of March, company spokesman Takashi Iida told AFP. The relocation is aimed at avoiding cumbersome customs-related procedures after Britain leaves the European Union, he said. The Japanese electronics giant late last year registered a new company in the Netherlands, and plans to integrate its existing European headquarters in Britain into the new company. The move will make the firm "a company based in the EU", so the bloc's common customs procedures will apply to Sony's European operations after Britain relinquishes membership, Iida said. 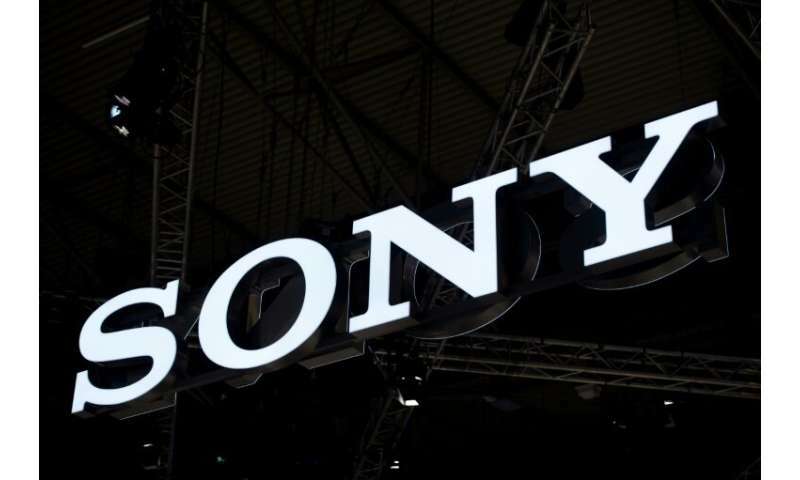 Sony, however, will not move personnel and operations from the existing UK company to the Netherlands, and "the only change we will make is the change of registered location of the company", he added. Its rival Panasonic last year moved its European headquarters from Britain to the Netherlands over concerns about potential Brexit-related tax issues. Several other Japanese firms, including megabank MUFG, Nomura Holdings, Daiwa Securities and Sumitomo Mitsui Financial Group, have said they are planning to move their main EU bases out of London. The British parliament rejected Prime Minister Theresa May's withdrawal deal last week, leaving the UK on course to exit the EU on March 29 with no deal. She has promised to try once again to amend the agreement, but critics say she will not succeed—and that parliament must now take control. Japanese businesses have asked for a soft Brexit with a deal, including special measures in the transitional period to mitigate the impact of the UK's exit from the union. They also hope that Britain and the EU "will establish an economic relationship that is as close as possible" after Brexit, Japan's main business lobby Keidanren wrote last year.